Hambantota is a beautiful port town in Hambantota District, Sri Lanka. It is a humble main town boasting incredible natural attractions, with a population of more than 11,000 people. 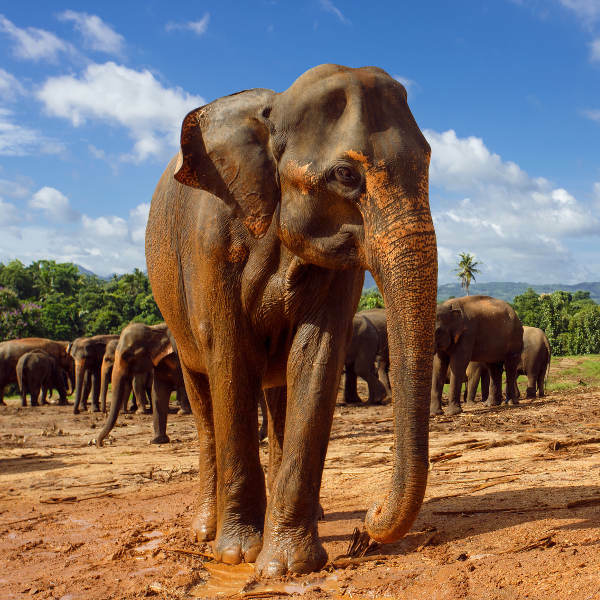 Hambantota is rich with the inspiring natural, historical and cultural sights of Sri Lanka. Touristic attractions include Bundula National Park, Dry Zone Botanical Garden and the Jungle River Safari. Cheap flights to Hambantota are now available for a limited period of time, so prepare to be amazed by this beautiful port destination. Hambantota is the home of Mattala Rajapaksa International Airport (HRI), which is a 30-minute drive from the city centre. 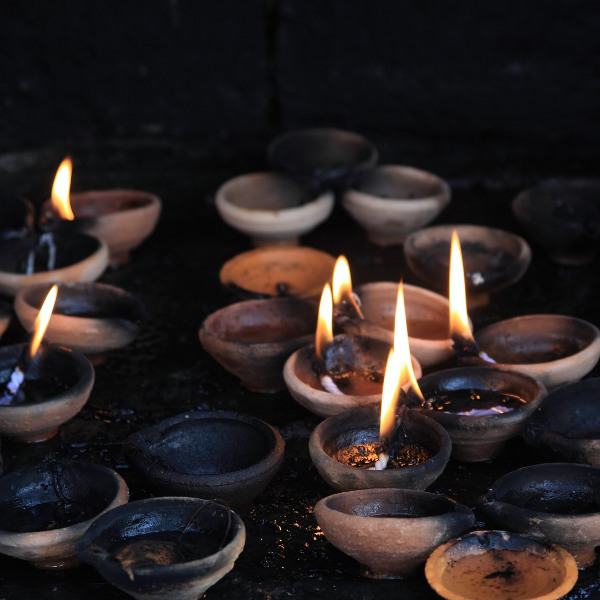 A visit in Hambantota will lead to breath-taking temples. Visit the isolated Sithulpawwa rock temple and experience the tranquil atmosphere which surrounds this ancient Buddhist sight. Nature penetrates this landscape and it is, undeniably, one of its draw cards. Tourists can embark on a variety of nature-filled tours, including a safari tour, sea turtle encounters and thrilling hikes. Enjoy a mouthful of delightful spices and tasty dishes which can be explored throughout your stay in this Sri Lankan port destination. 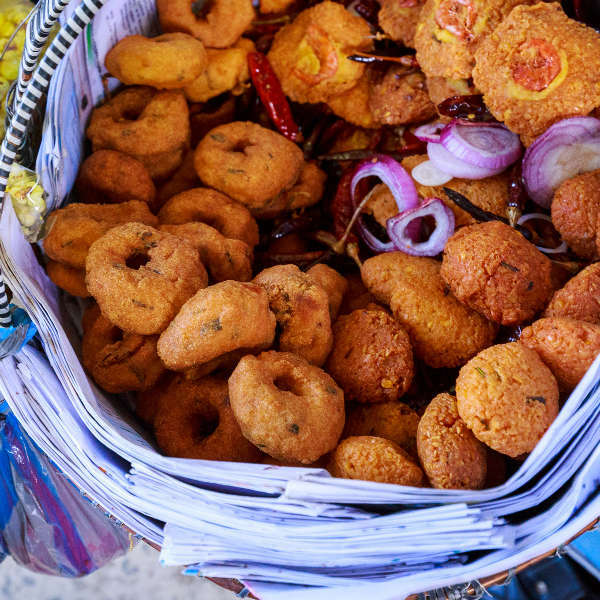 Quick deep-fried snacks and flavourful curries can be purchased at the train stations! Hambantota has a tropical wet and dry climate. It is subject to the southwest and northwest monsoons. Hambantota experiences the most rainfall during the months of October and November. The dry season (December to March) experiences significantly less rainfall and is also the peak season. For cheap flights to Hambantota and discounted room rates, visit during the month of November. Hambantota is the main town in Hambantota District, Southern Province, Sri Lanka. It is home to breath-taking landscapes and beautiful attractions waiting to be explored. Hambantota was sadly struck by the 2004 Indian Ocean tsunami, but this has not deterred the resilience of the locals as you see their sheer bravado in their everyday life. The provincial capital of Hambantota serves as an alternative base to Tissamaharama, from which tourists can visit Bundala and Yula national parks. There are sensational natural attractions to cast your eye upon. It is also the salt capital of Sri Lanka; the glittering white saltpans are a wonderful sight to see. Do not miss out on the chance to interact with the Sri Lankan island’s intrinsic and aesthetic beauty. Compare several airlines and book your cheap flights to Hambantota online at Travelstart! Hambantota is a safe city to tour, with little to no crime towards tourists. You are still advised to remain cautious throughout your tour of Hambantota. Keep your valuables close when in public spaces, as the threat of pickpocketing is present. It is best to store your valuables in the hotel or guesthouse’s safe rather than leaving it in your room. Do not walk around the city at night. Always carry a copy of your ID or passport with you. Travellers are advised to be up-to-date with routine vaccinations before travelling to Hambantota. These vaccines include measles-mumps-rubella (MMR), diphtheria-tetanus-pertussis, varicella (chickenpox), polio and influenza. You should also obtain vaccines for hepatitis A, hepatitis B, typhoid, malaria and yellow fever as the risk of contracting these diseases is possible.